Disney’s Pups are back and better than ever making a small step for dogs but a huge leap for dog kind well this time they travel to the moon in space by themselves in this new movie. 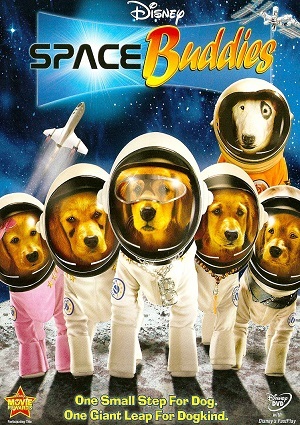 Space Buddies is still one very funny and enjoyable movie the plot is very much the same as the old ones, the only thing that pretty much changed is that this time they are in space. Five cute little puppies go out on an adventure in space so they are together once more to fulfill yet another task before retiring.